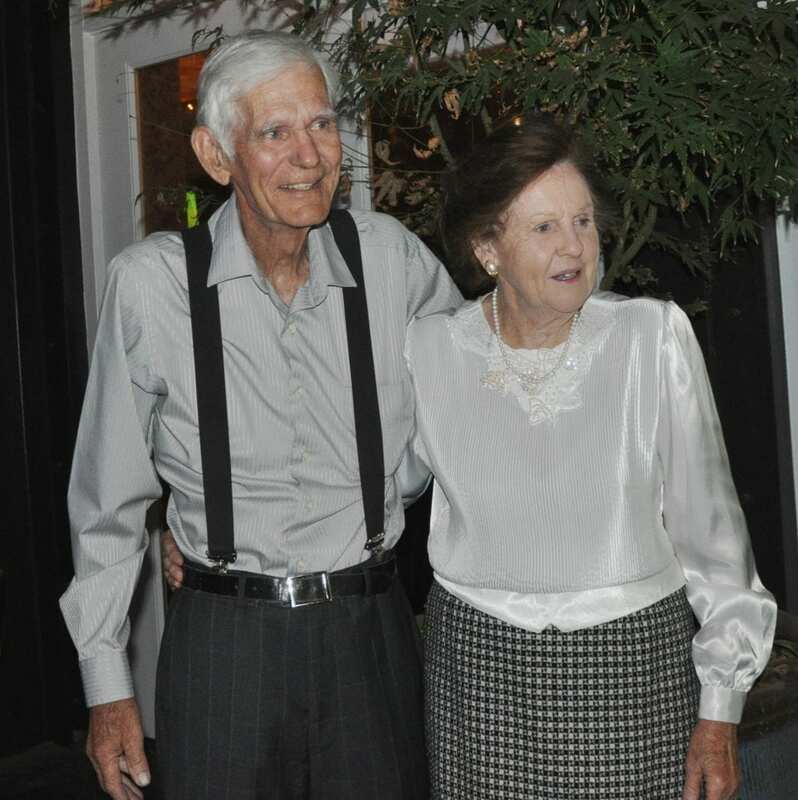 This Tuesday, my parents celebrated their 64th wedding anniversary. Every year they celebrate a birthday or their anniversary becomes a lot more special to me. It just seems like the older I get, the more I appreciate my parents. I know there will come a day when these memories will see me through. 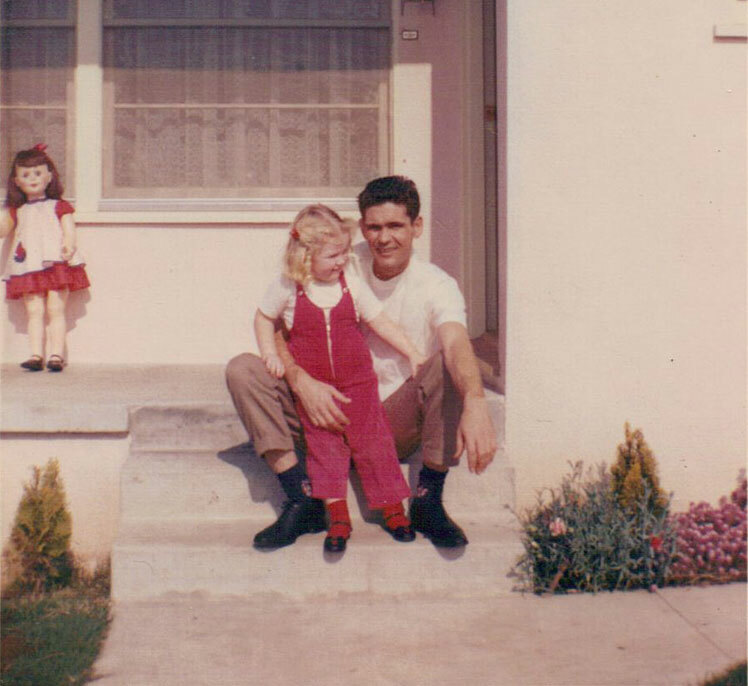 Mama was still in Oklahoma and in 11th grade when Daddy went to California to find work. Once he found a job, he sent her the money for a bus ticket. So, she left high school and rode a bus for three days to meet Daddy and get married. That was in 1954. They got married in my daddy’s sister’s home in Napa, California. It was a simple ceremony with some of my aunt’s family and a few of her friends. Daddy worked two and three jobs at a time. They moved to Southern California when daddy landed a better job. Their hard work paid off and they were able to buy their first house while still in their 20s. Do you ever think about all the challenges your parents faced when they started out? Can you imagine leaving home to live in a place you’d never seen before, leaving all your relatives behind? I believe my parents had a lot going for them but none of it was money. Both believed in working hard and never buying on credit. They haven’t changed. 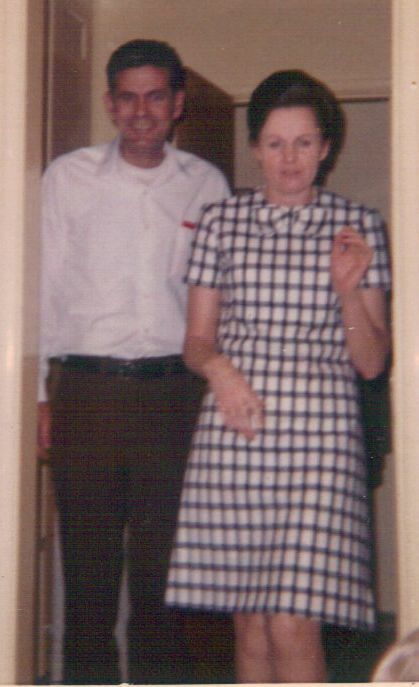 Mama loved working on their homes and daddy often said her home improvements made them as much money as his full-time job. They had a lot of “downs” along the way. Mama had to have emergency surgery when I was around 11 years old. They had changed medical insurances and had paid the first premium but the agent had not sent the money in! It cost them everything they had in savings to pay the hospital bill and they ended up selling our home. But that was years ago. I know their secret to happiness is being grateful for everything they have. They love their life and their family. Even though I’m an only child, I have three great adult children and altogether there are 10 grandkids. On their 64th anniversary we all got together and went to a nice place for dinner. My parents loved having us all together. I loved seeing them happy. I hope to do that again next year for their 65th anniversary. Every day is a gift and every year a milestone. These are times to remember and to celebrate.